NBN Co has implemented two new work streams to tackle the technical issues that contributed to the temporary pause of new services over its hybrid fibre-coaxial (HFC) network, as the company takes a tentative approach to releasing new services via the technology. The company behind the rollout of Australia’s National Broadband Network (NBN) said in April that it would begin a staged restart of wholesale HFC services sales to retailers from 27 April 2018, nearly five months after temporarily halting sales of new HFC services. 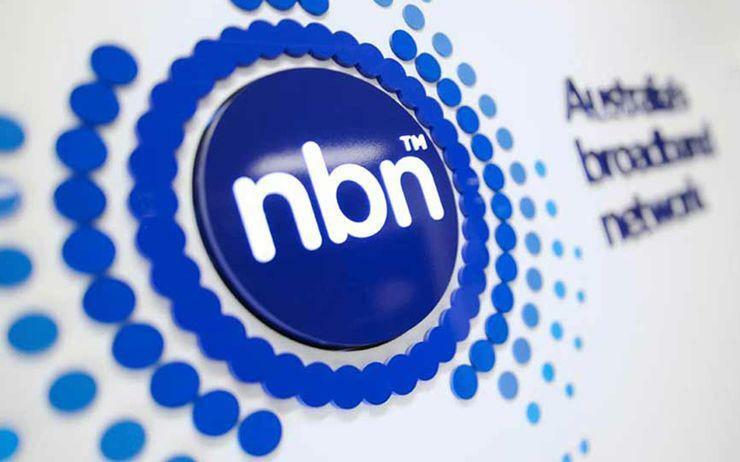 NBN Co first suspended new sales of the services delivered via its HFC access network in a bid to address network problems that had been affecting the HFC infrastructure specifically, including drop-outs and connection issues. Now, NBN Co’s chief network engineering officer Peter Ryan has said that the company is well on the way to bringing improved HFC services back online for sale to resellers, but it doesn’t want to rush the release of new services via the technology. “We are taking a conservative approach in releasing limited premises back for resale as we want to ensure we have fully optimised and improved HFC connections on the [NBN] ahead of launching back at scale,” Ryan said in a blog post. “Around 36,000 homes and businesses across Brisbane, the Gold Coast, Sydney, Melbourne, Adelaide and Perth are due to be declared ‘ready to connect’ by the end of June,” he said. NBN Co said in April it was planning to release around 38,000 HFC premises by the end of June in select areas across Brisbane, Gold Coast, Sydney, Melbourne, Adelaide and Perth. Ryan said that trial results from the additional remediation work NBN Co has been undertaking on the HFC network are showing early positive signs of improvements, with fewer service faults being reported to NBN Co from phone and internet providers. He also revealed that the company is now implementing two new streams of work to optimise HFC connections on the [NBN] to ensure our equipment has been properly tuned to deliver the best possible service to end users. “The first is what we call ‘tap up’, which includes everything on NBN Co’s side of the network, from the pit in the street right through to the exchanges that connect to the wider internet,” Ryan said. “The other half of the optimisation work focuses on what we call ‘tap down’, which essentially follows the cables from the pit in your street and into your home where HFC services on the [NBN] are delivered,” he said. NBN Co is also continuing to build lead-ins and network extensions to reduce connection time frames throughout the frozen HFC footprint. Ryan’s comments come as NBN Co releases its latest monthly progress report, which highlighted a number of metrics showcasing the progress of the network’s rollout, such as a monthly drop in faults per 100 connected homes and businesses, which stood at 0.9 during April, down from March’s tally of 1.0. In April 2017, the figure came in at 0.8. However, the April figures also showed that the estimated monthly average percentage of homes and businesses that experience network congestion on National Broadband Network (NBN) fixed-line services has risen slightly over the past month. The latest monthly progress report showed that an estimated average of 0.073 per cent of premises experienced fixed-line network congestion during April. For the month of March, NBN Co estimated that an average of 0.068 per cent of homes and businesses experienced fixed-line network congestion. The latest quarterly figures by NBN Co, released just days ago, showed that there were just over 3.4 million active users on NBN fixed-line services as at the end of March. These figures suggest that the average number of end users that experienced fixed-line network congestion in April came to about 248,806 premises. However, the company’s latest monthly tally also showed that the average network bandwidth congestion per week per service, excluding Sky Muster services, remained steady at 18 minutes, where it settled in March after hitting a low of 14 minutes in January, and well down from the 452 minutes it stood at in April 2017. “We are moving in the right direction, but we also know there’s more work to be done and will continue to collaborate with industry to improve,” Ryan said in his blog post.